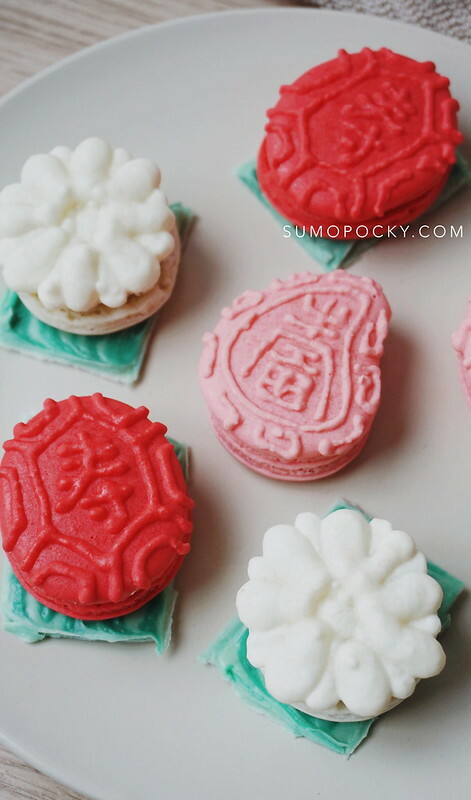 These Kueh macarons pays tribute to traditional Singaporean kuehs. Just in time for Singapore National day 2018! 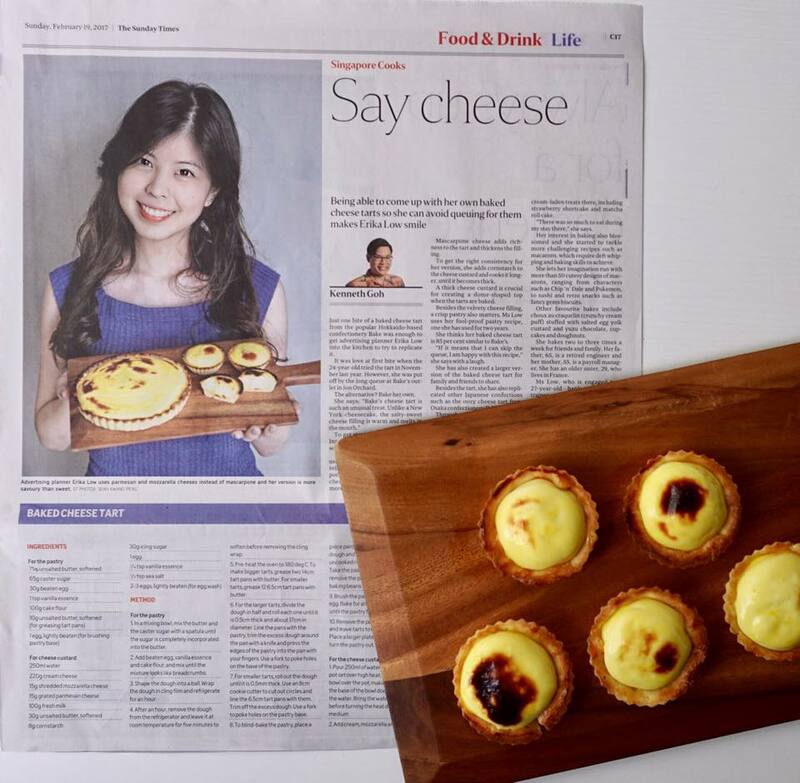 For those not living in Singapore, "kueh" is a terminology for small snacks/desserts. 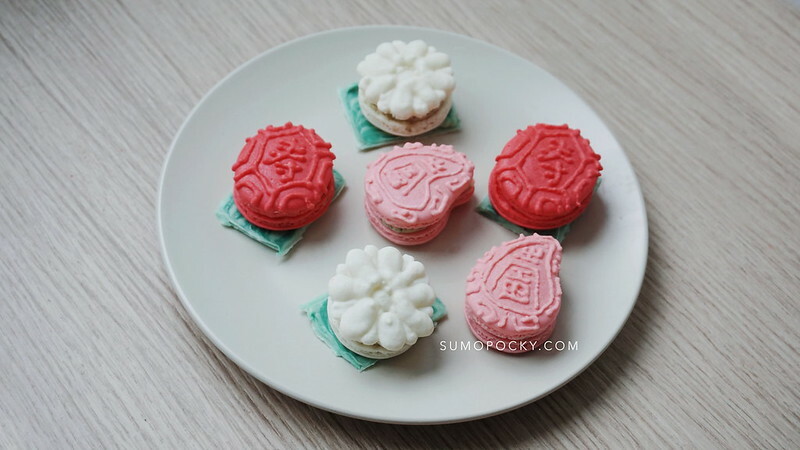 In the past, I baked Iced Gem macarons. This time round, I baked Tutu Kueh, Ang Ku Kueh and Peng Kueh designs. The details are challenging to pipe, but not impossible! Even though it's time consuming, I enjoyed piping these designs. 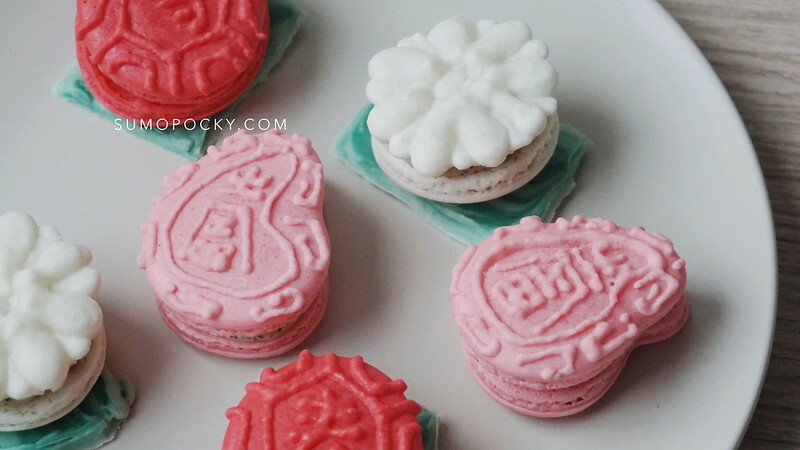 You might be curious as to how I bake multiple macaron designs in a single batch. I've shared my method in previous recipes, but never in a video tutorial. 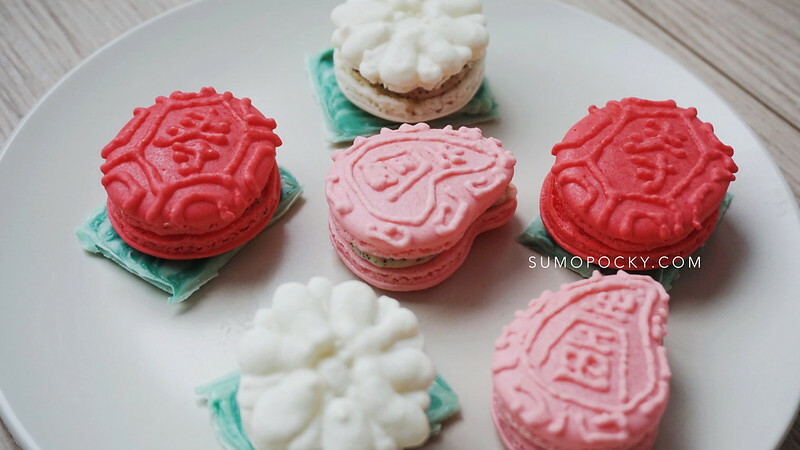 In my video below, I demonstrate the way I portion and pipe the macarons. One important point to note is that you have to work fast when mixing the different coloured batters. This is because if you leave the batter unpiped for too long, the shells will tend to crack or become extremely fragile. Thus, even when piping, I try to be fast and leave the details for last. In the video, for easier comprehension, I showed a chronological piping sequence by design. However, when you are preparing it, make sure to prepare all the colours first, then pipe the base batters, before letting the shells dry to pipe the details. Hopefully it's useful for those who want to bake numerous designs and don't want to go through the hassle of preparing multiple batches for different coloured batters. 4. Split the batter into 3 portions, and prepare different colours of batter based on the table below. Apart from white batter, add food colouring and continue the macaronage, then transfer to piping bags. 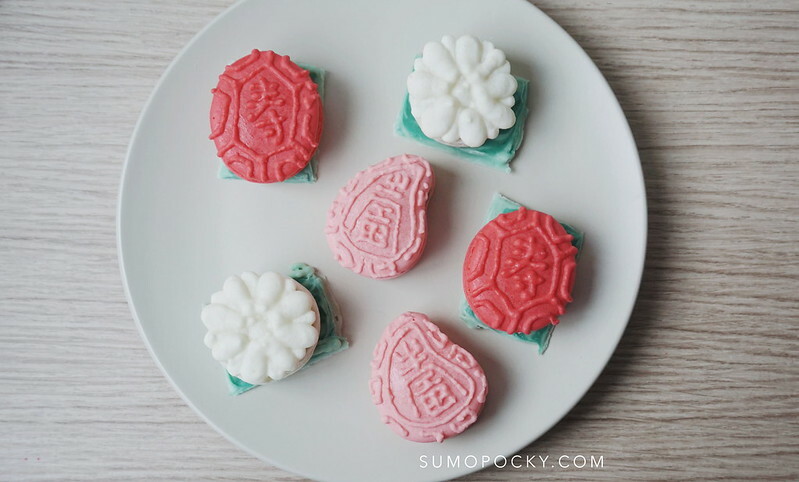 Use a piping bag with small tip for the deco batter, and medium round tip for base batter. 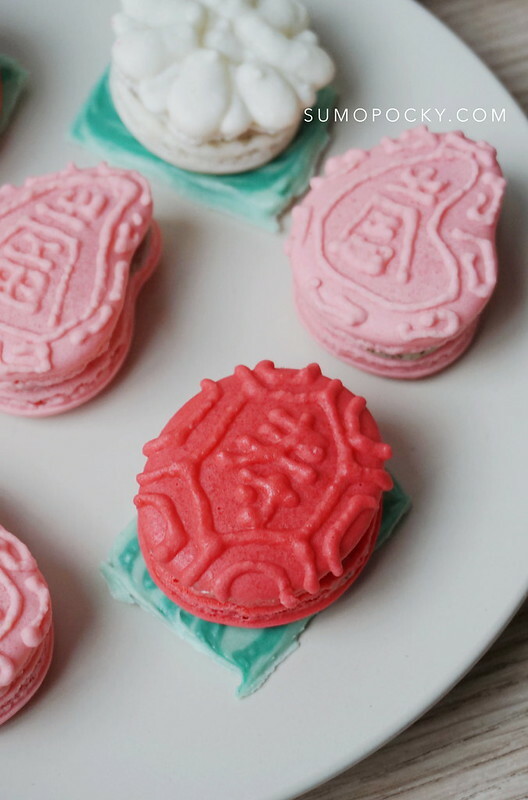 For Tutu Kueh, use a small-to-medium round tip for base batter. 8. Let shells cool and pipe with your desired filling. 1. Using a microwave, melt the chocolate on high heat in intervals. Stir between each interval. 2. Add green food colouring to get light green, and transfer to a piping bag. Leave some to make dark green, and transfer to a separate piping bag. 3. 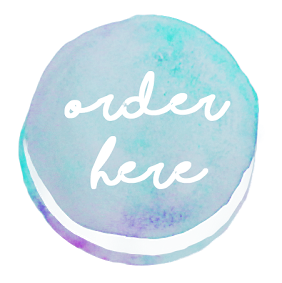 Place parchment paper on a tray. 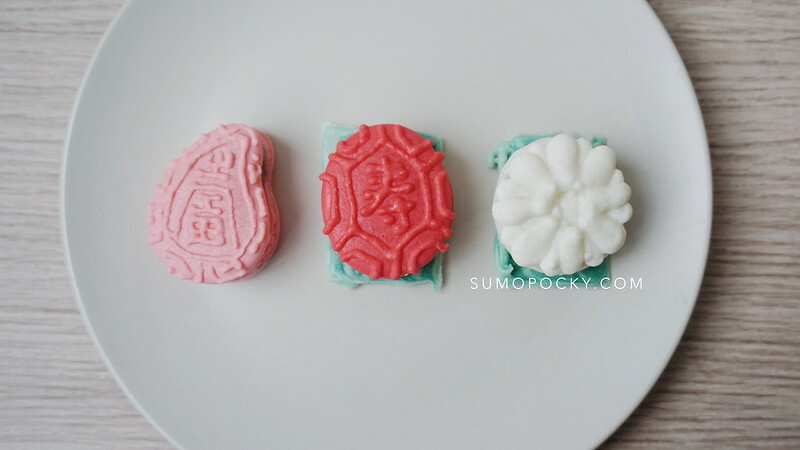 Then, with the light green batter, pipe out a rectangle about the size of the Tutu Kueh/Ang Ku Kueh macaron. Start by piping the outline, and filling the center. 4. Pipe out vertical lines with the dark green batter to make the pattern of the banana leaf. 5. Tap the tray on the countertop to smooth the surface of the chocolate. 6. Refrigerate till the chocolate hardens completely. 7. 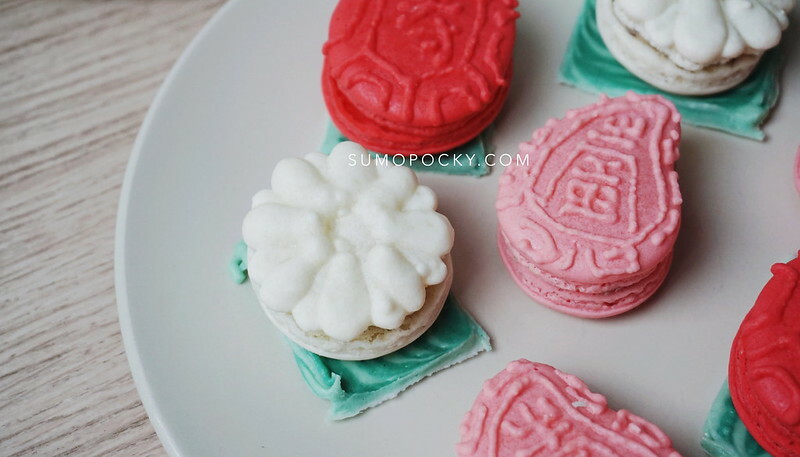 Gently remove the chocolate banana leaves from the parchment paper, and place the filled Tutu Kueh and Ang Ku Kueh macarons on top.